Muslims celebrate Hijri Year on 1 Muharram, the first month of the Islamic calendar. The Qur’an notes that Muharram is one of four sanctified months in the year. 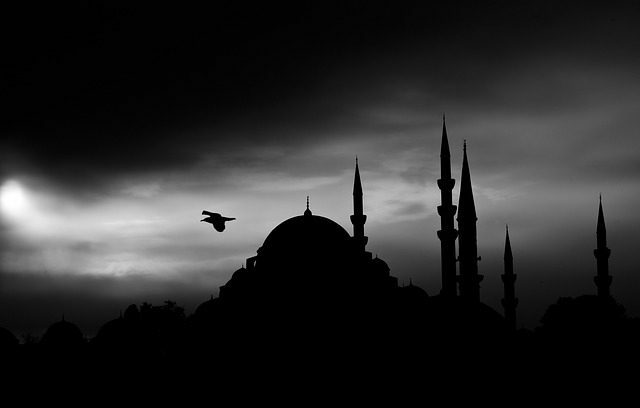 Hijri Year commemorates the migration (hijra) in 622 CE of Muharram and his followers from Mecca to Medina. There, they established the first Muslim community. The New Year is a public holiday in many Muslim countries. Traditions vary among different denominations and cultures. However, most people observe the day quietly with prayer, family time, reflection and gratitude. Ashura, the 10th day of Muharram, is considered the most meaningful day in a sacred month. Many Muslims fast and pray on Ashura and the day before or after. Sunni and Shia Muslims, however, observe Ashura for different reasons. Sunni Muslims celebrate the day in remembrance of Moses’s victory over Pharaoh. Shias consider it a day of mourning for Husayn Ibn Ali, the martyred grandson of Prophet Muhammad. According to Shia beliefs, Husayn Ibn Ali refused to accept the reign of Yazid, the newly appointed caliph. Believing the ruler to be illegitimate, Husayn revolted. In revenge, Yazid’s army attacked Husayn at the Battle of Karbala. There, on 10 Muharram, they beheaded Husayn and imprisoned his family in Damascus. Some Shias fast for the month, and on Ashura may practice chest beating and self flagellation to commemorate Husayn’s suffering. Sunni Muslims also have these accounts and remember them through poetry and eulogies. However, mourning did not become part of their tradition. Instead, Sunnis observe Ashura as a day of gratitude for God’s helping the Israelites escape Egypt through the Red Sea. This is similar to Yom Kippur in Judaism. Mawlid al-Nabi is the birth anniversary of Prophet Muhammad. Muslims celebrate the day on 12 Rabi’ al-Awwal, the third month in the Islamic calendar. It is a major public holiday in most Muslim countries. 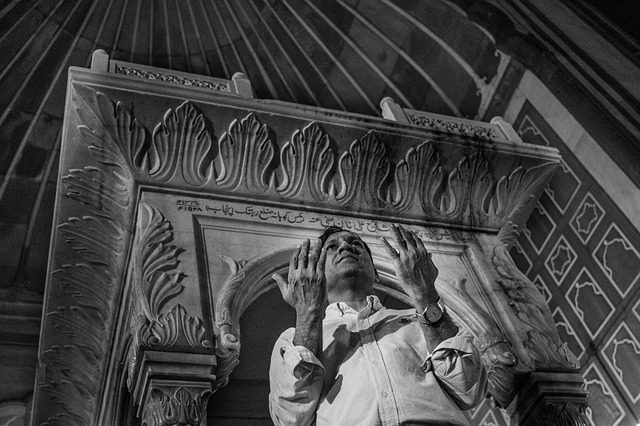 The festival is rooted in Islam’s early days and the Tabi`un (or Tabi`een). These were the next generation of believers after the Sahaba, Muhammad’s direct disciples. The Tabi`un began holding recitals of poetry and songs honoring the Prophet’s life in major cities. They wrote many of the qasidas (poems) in response to the infidels of Mecca, whose own poetry reviled Muhammad. 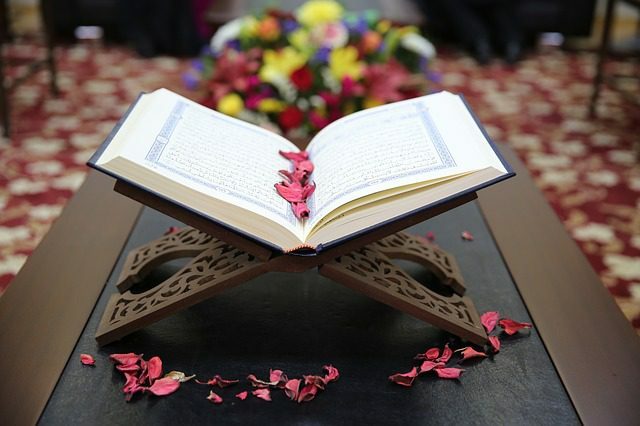 Today, Mawlid al-Nabi customs still include reading devotional poetry, along with the Qur’an. Celebrants also attend marches or lectures on the Prophet and his teachings, and enjoy family or community feasts. Shab e Miraj (also called Isra and Mi’raj or Laylat al-Mi’raj) commemorates the two parts of a journey that Prophet Muhammad took one night around 621 CE. Muslims believe the journey was both physical and spiritual and that it took place on 27 Rajab, the seventh month. In the Isra, or “night journey,” Prophet Muhammad rode on a steed from Mecca to “the farthest mosque,” accompanied by the Archangel Gabriel. At the mosque, which later Muslims identified as Al-Aqsa Mosque in Jerusalem, he led past prophets in prayer. Then, he ascended with Gabriel to the seven stages of heaven (the Mi’raj). In heaven Muhammad met prophets including John the Baptist, Jesus, Moses, and Abraham. He then entered Allah’s presence and Allah told him Muslims were to pray 50 times a day. But when Muhammad left and reported this to Moses, he replied that it was too much for believers. Muhammad went back and forth between Allah and Moses nine times. Finally, Allah reduced the number of daily prayers to five, and Muhammad returned to Mecca the same night. Shab e Barat falls between the 14th and 15th days of Sha’bān, the month before Ramadan. The event is also known as Niṣf Sha’bān (“Mid-Sha’bān”) or Bara’a Night. Muslims in South Asia, Southeast Asia, the Middle East and Eastern Europe, along with Shias and Arabs of Sufi heritage, celebrate the holiday. On the night of 15 Sha’bān after the fourth or fifth prayer of the day (Maghrib and Isha), believers read Surah Yasin, the Qur’an’s 36th chapter. The night is thought to be a time when Allah is especially merciful. Muslims pray for forgiveness, good health and increased faith for themselves, their families and their ancestors. Many also fast. Ramadan is the ninth month of the Islamic lunar calendar. During this month, Muslims worldwide fast during daylight hours from food, drink and other needs. But more than just a physical fast, Ramadan is a time to practice self-sacrifice, purify one’s life and focus completely on God. Sawm, the Arabic word for “fasting,” means “to refrain” from food and drink, but also from evil actions, thoughts and words. During Ramadan, Muslims are called to forgive others, strengthen relationships, and clean up their lives and thoughts. Believers aim to restrain each part of the body: the tongue from gossip, the eyes from looking at evil things, the ears from listening to negative talk, and so on. By “fasting,” believers are making a commitment to cleansing both body and soul in worship to God. 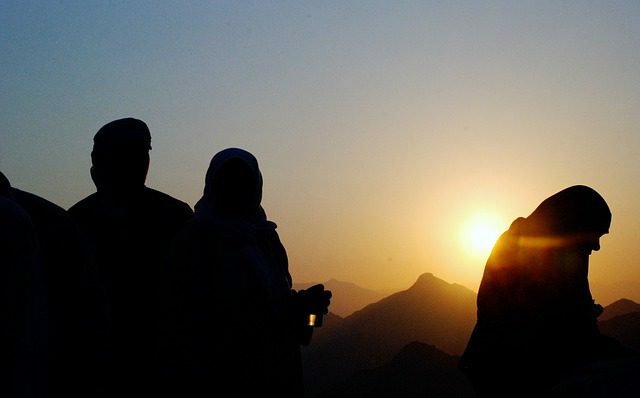 Throughout Ramadan, Muslims are encouraged to start each day with a pre-dawn meal, Suhur, before the daytime fast. At sunset, the daily fast ends with Iftar, a meal that takes place at the time of the call to prayer for Maghrib (early evening prayer). 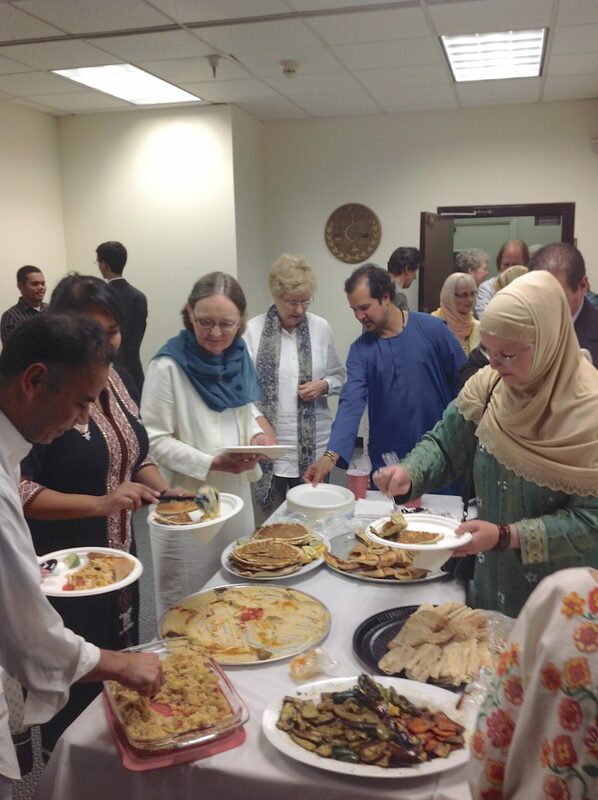 Iftar is often eaten in community. Traditionally, believers break the fast by eating three dates, as Prophet Muhammad is thought to have done. Many believe that sharing Iftar with someone in need is a form of charity that the Prophet also practiced. Jum’at al-Wada’ is the last Friday of Ramadan. 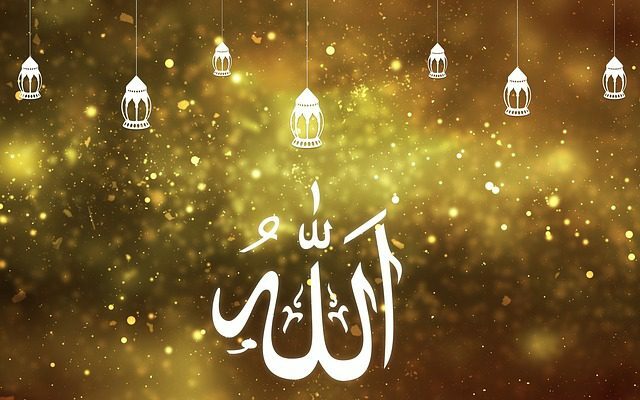 While it isn’t an official holiday, some Muslims consider it the second holiest day of the month and one of the most important days of the year. Acts of charity and worship are believed to be especially praiseworthy on this day. On Jumu’ah (Friday), men are required to attend congregation prayers in place of midday prayers. Women may attend but aren’t required. 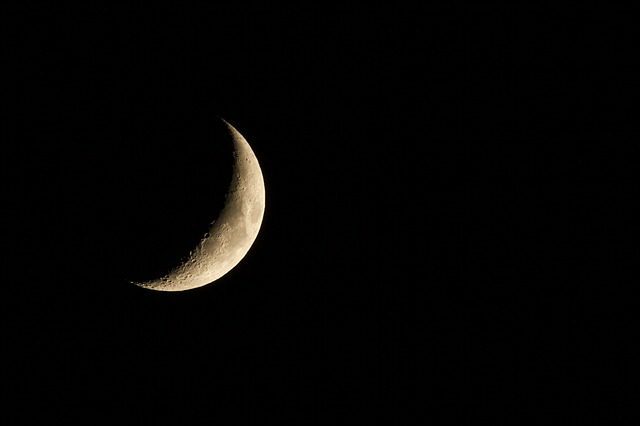 Muslims consider Laylat al-Qadr (“Night of Power”) to be the holiest night of the year. Falling on the 27th day of Ramadan, it commemorates the night that the Qur’an was first revealed to Prophet Muhammad. Believers observe Laylat al-Qadr with study, devotional readings, and prayer. 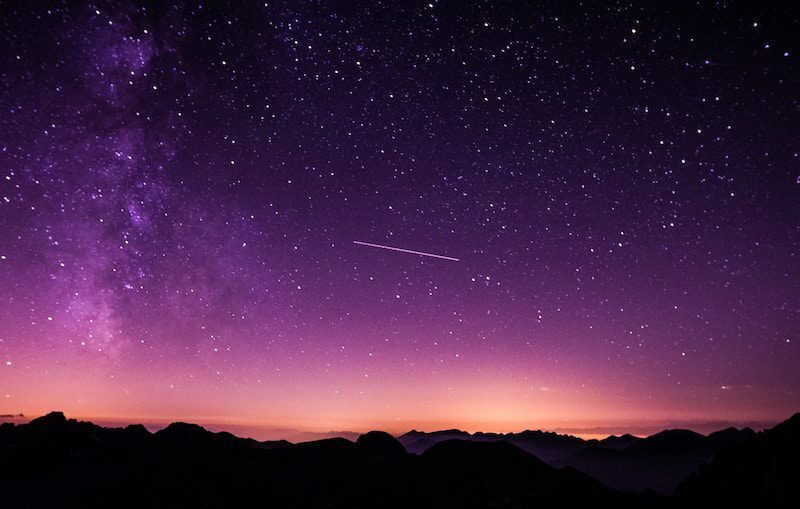 The night’s holiness is believed to make it a favorable time for answered prayers. Those who pray in sincere faith and hope of attaining Allah’s rewards are believed to receive forgiveness for past sins. Eid al-Fitr (Breaking of the Fast) marks the end of Ramadan. It falls on the first of Shawwal, the month after Ramadan. Along with celebrating the end of a month of blessings and fasting, Eid al-Fitr is a day of charity. During the last days of Ramadan, families donate food to those in need. This ensures that everyone can celebrate with a special meal. On Eid, believers gather early in the morning for the Eid prayer, a sermon followed by a short congregational prayer. Afterward, they visit or call family and friends and exchange gifts. Most Muslim countries celebrate Eid for three days and this period is an official government and school holiday. Hajj is an annual five-day pilgrimage that Muslims make to Mecca, Saudi Arabia. Mecca is the birthplace of Prophet Muhammad and the Islamic faith. Hajj takes place on the 8th to 12th days of Dhu al-Hijjah, the last month of the year. One of the five pillars of Islam, the journey is mandatory for all able adult Muslims at least once. 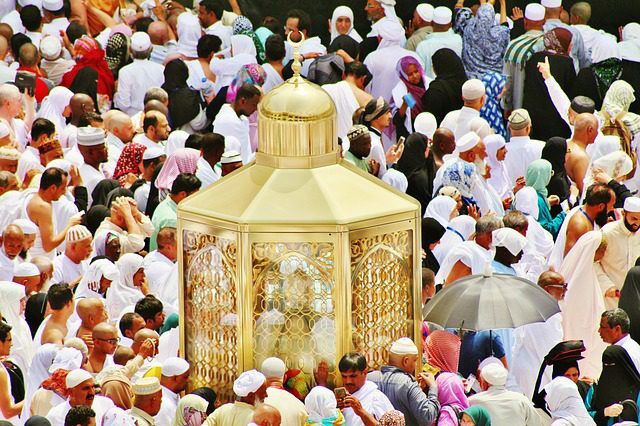 Each year during Hajj, millions of people gather in Mecca and perform several rituals. 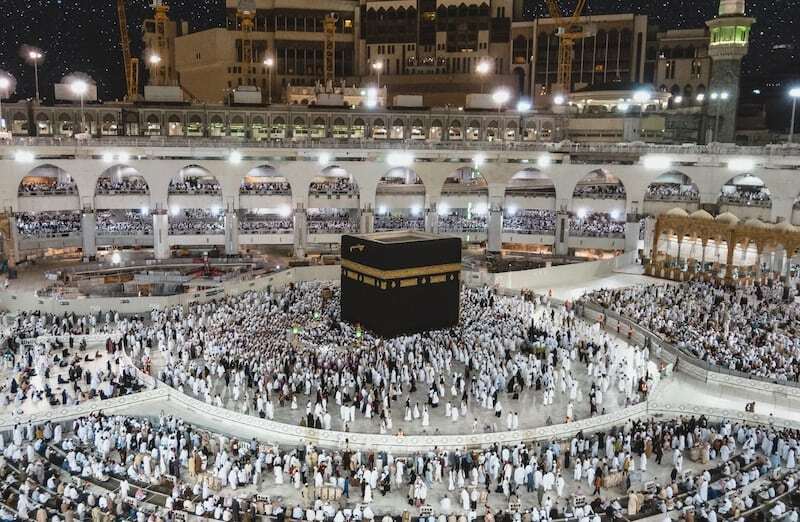 One is walking counterclockwise seven times around the Kaaba, the dark cube-shaped building that Muslims face when praying. Other rituals include drinking from the Zamzam Well and throwing rocks at three pillars (symbolically stoning the devil). Believers also shave their heads and sacrifice an animal before celebrating Eid al-Adha. Eid al-Adha (Feast of Sacrifice) lasts three to four days and marks the end of Hajj. The holiday commemorates the story of the Prophet Ibrahim (Abraham) who was willing to sacrifice his son Ismail (Ishmael). Muslims believe that when God commanded him to sacrifice his son, Ibrahim chose his eldest son, Ismail. Similar to Christian and Jewish accounts, just as Ibrahim was about to kill his son, God spared the boy, replacing him with either a lamb or a ram. Eid al-Adha customs include buying new clothes, exchanging gifts and visiting family, friends and neighbors. 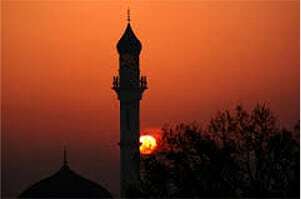 At dawn, believers gather at the mosque. 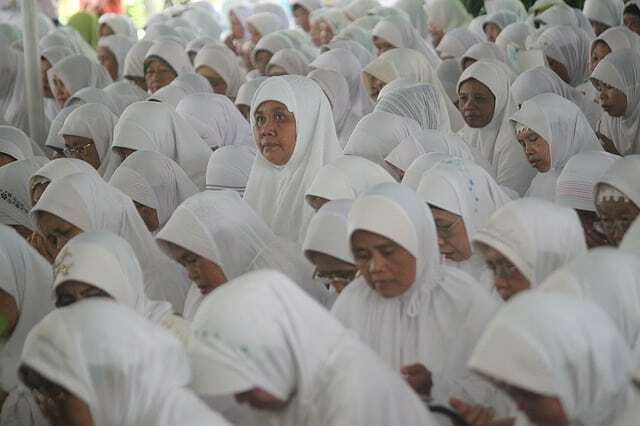 They recite the Takbir (declaration of faith) and Salat al-Eid, the communal prayer that is also said on Eid al-Fitr. Muslims who are financially able sacrifice an animal such as a sheep, goat or cow in remembrance of Ibrahim’s sacrifice. Families share one-third of the meat with neighbors and friends, give one-third to those in need and keep one-third.